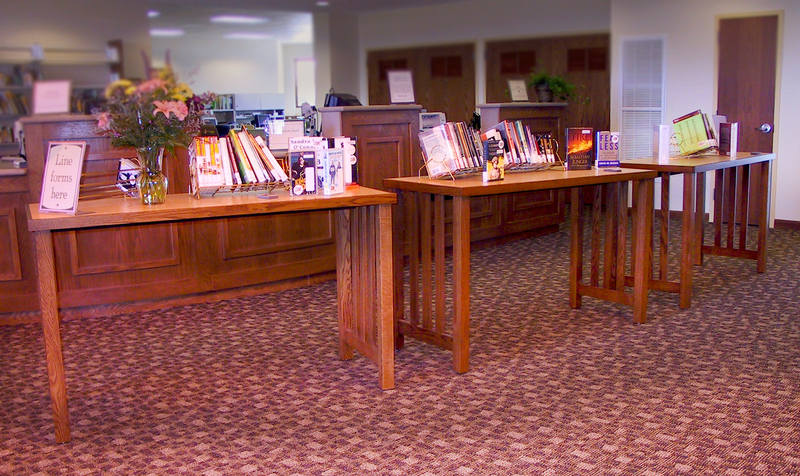 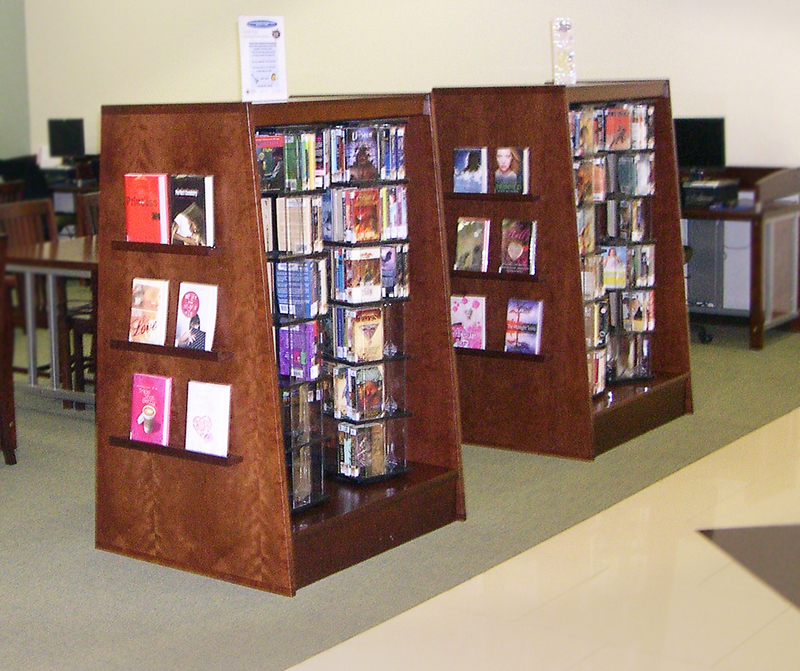 Libraries have transitioned from repository of books and other printed material into a social and technological gathering spot. 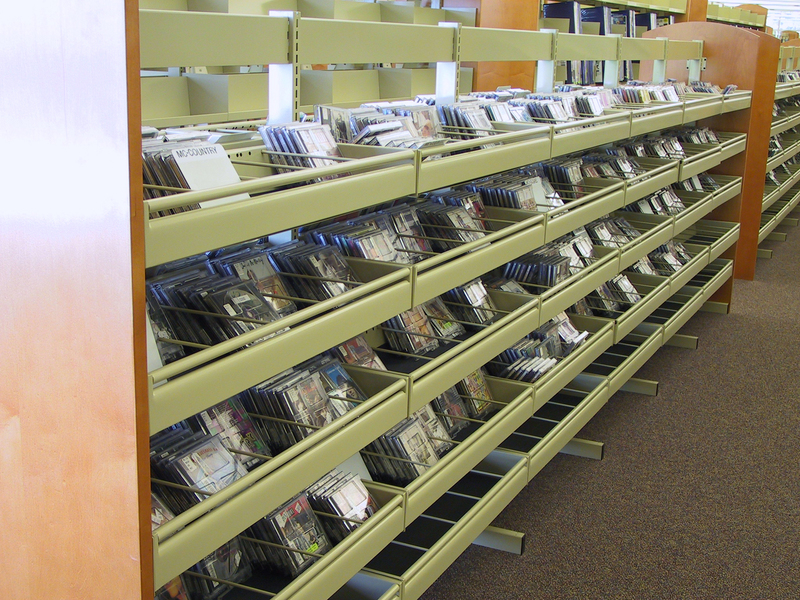 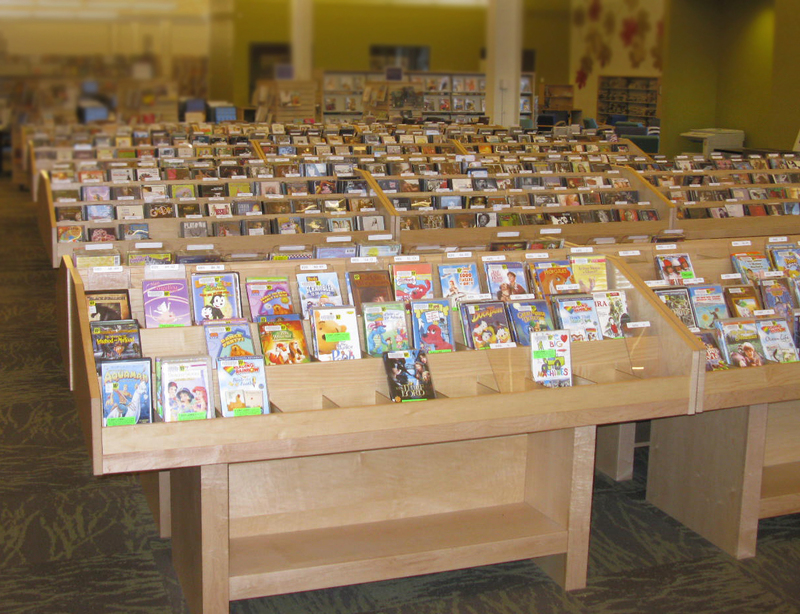 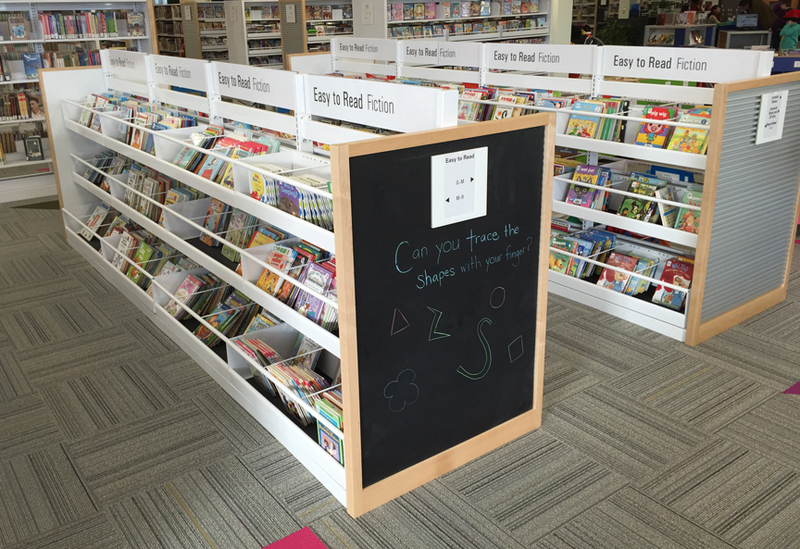 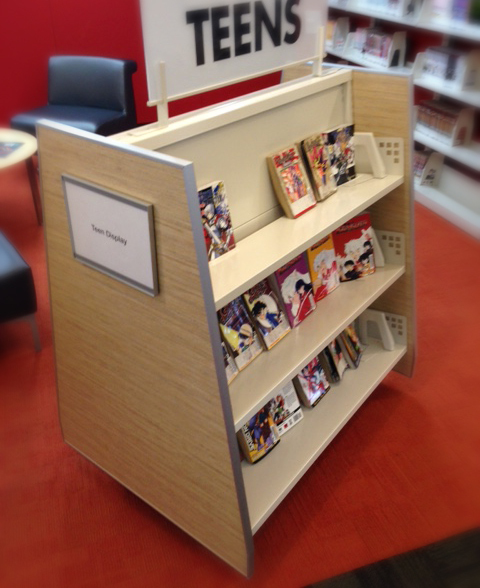 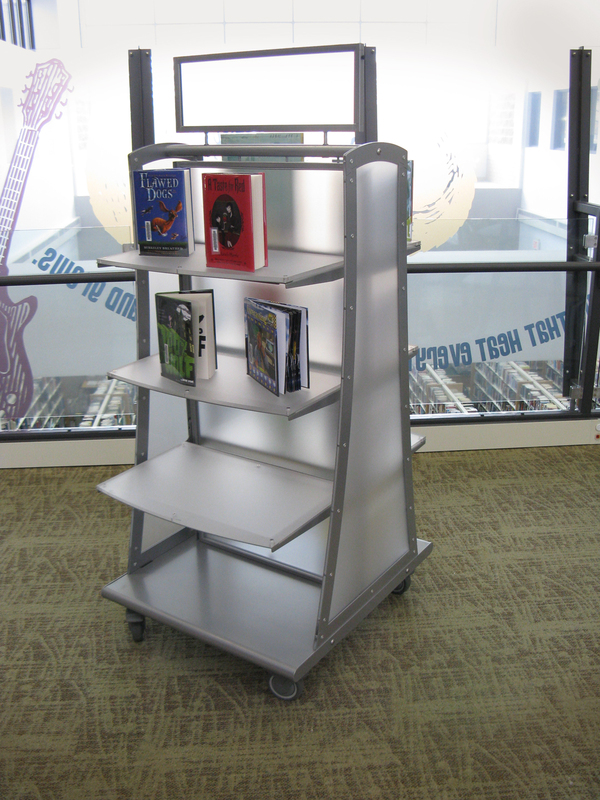 The ability to merchandise your materials and services have become a vital element of today’s libraries. 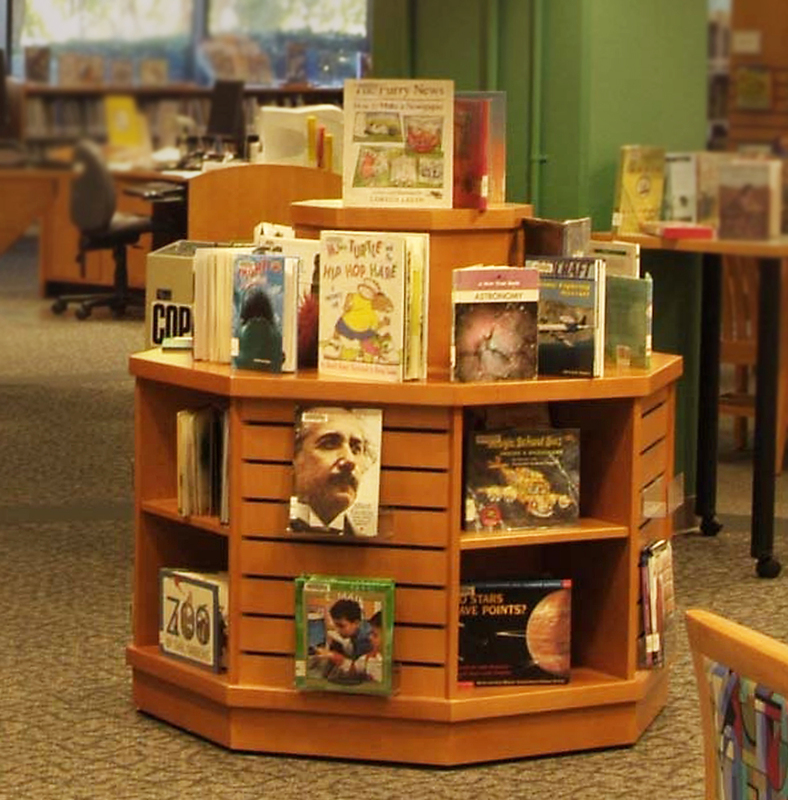 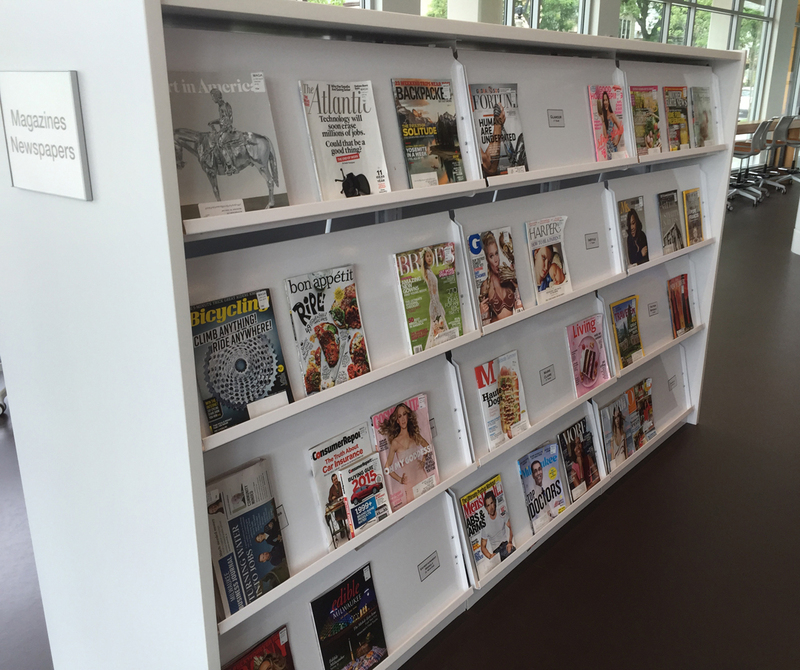 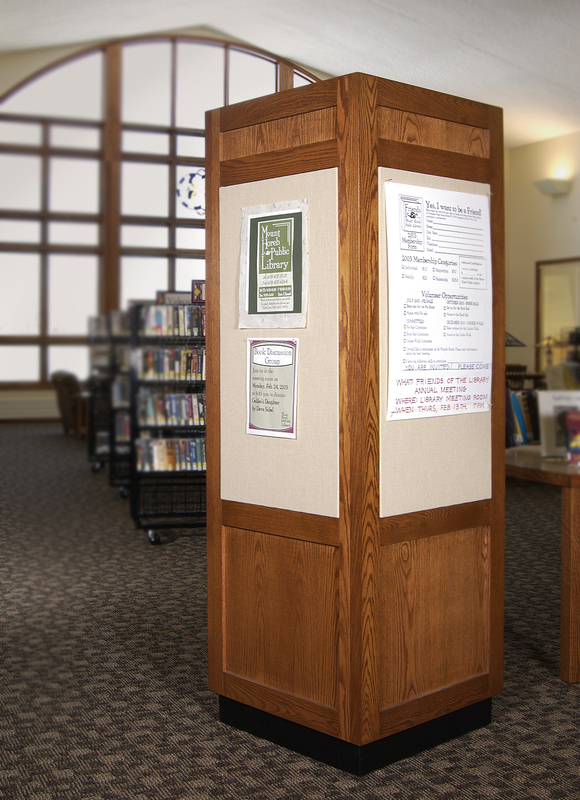 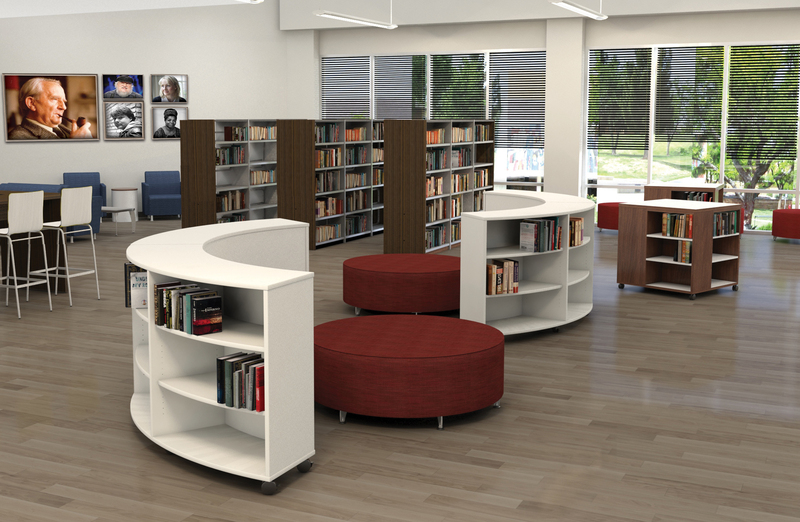 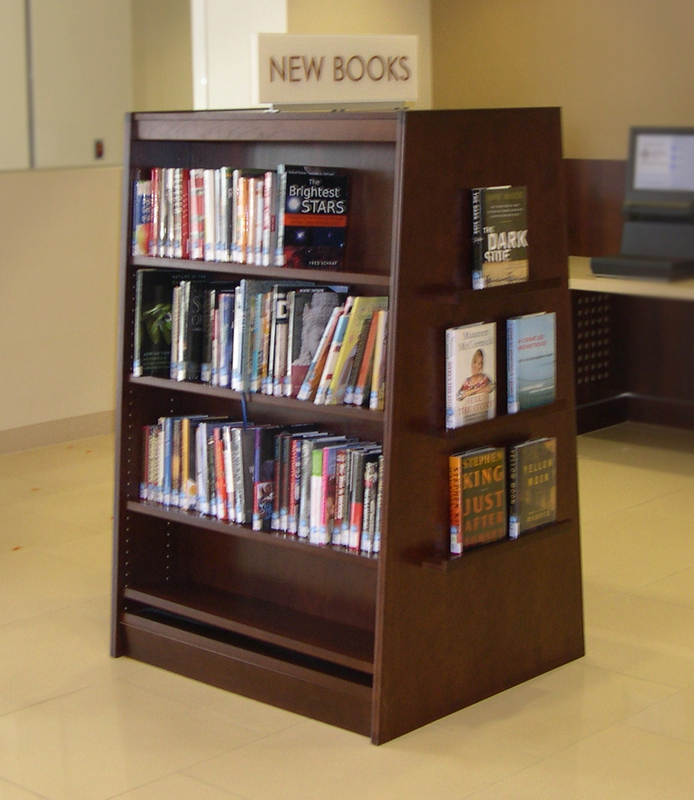 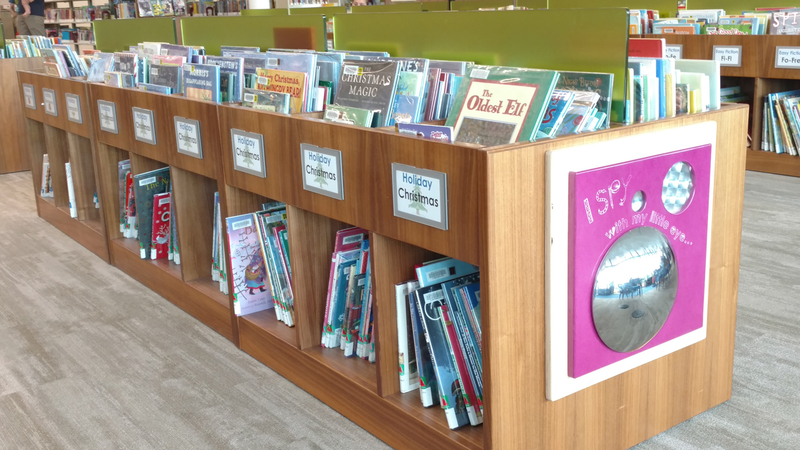 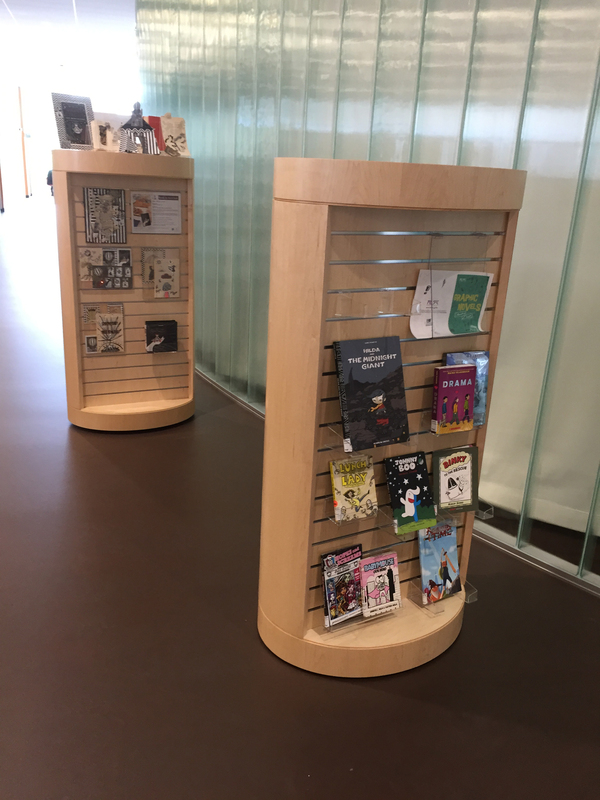 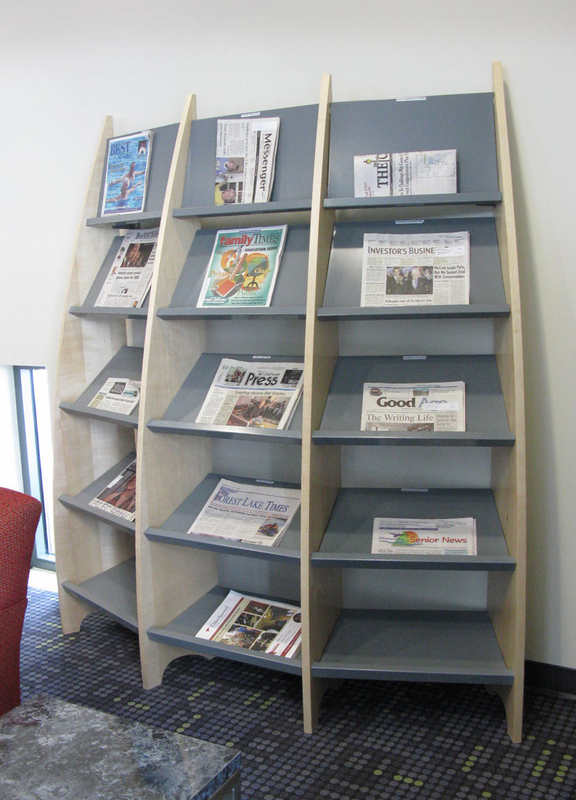 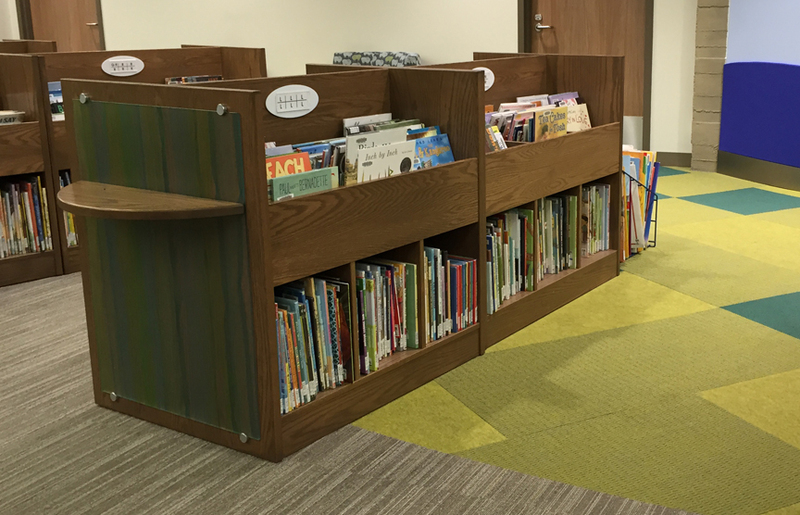 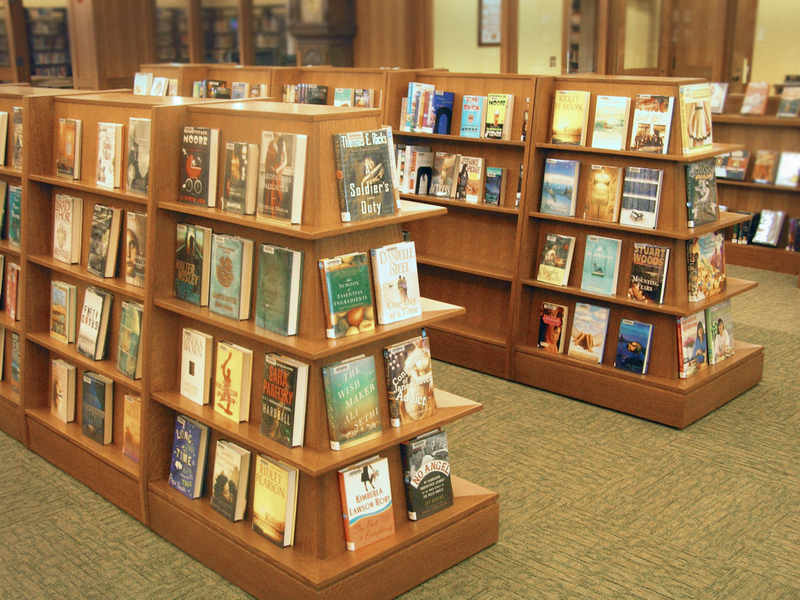 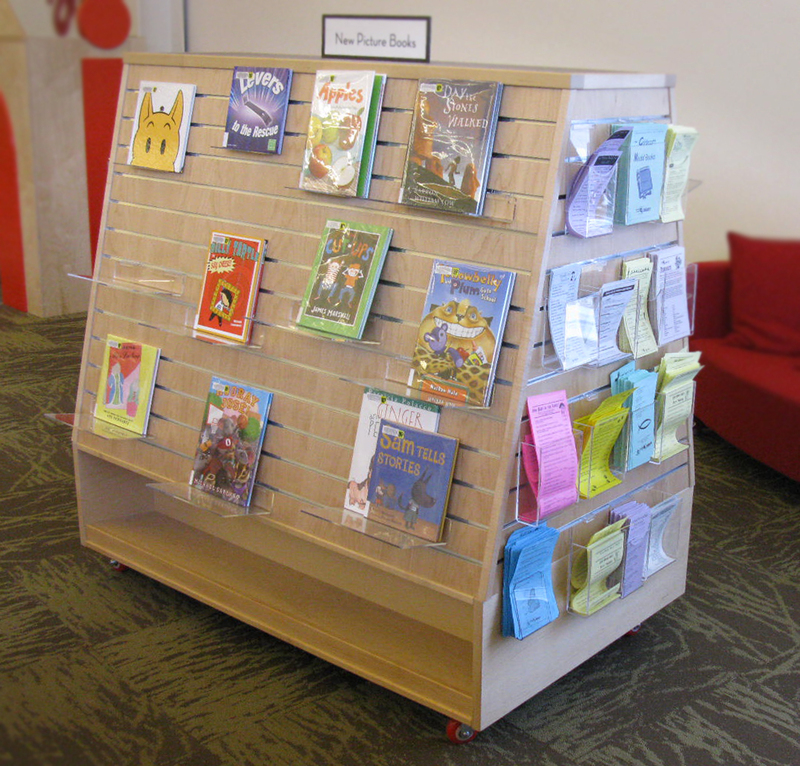 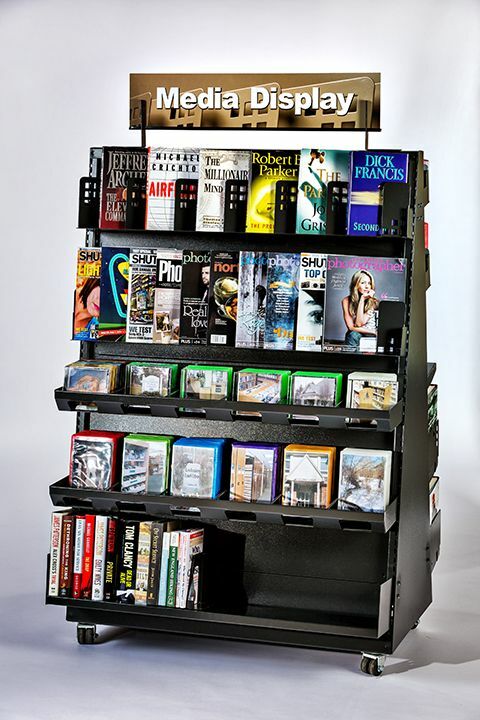 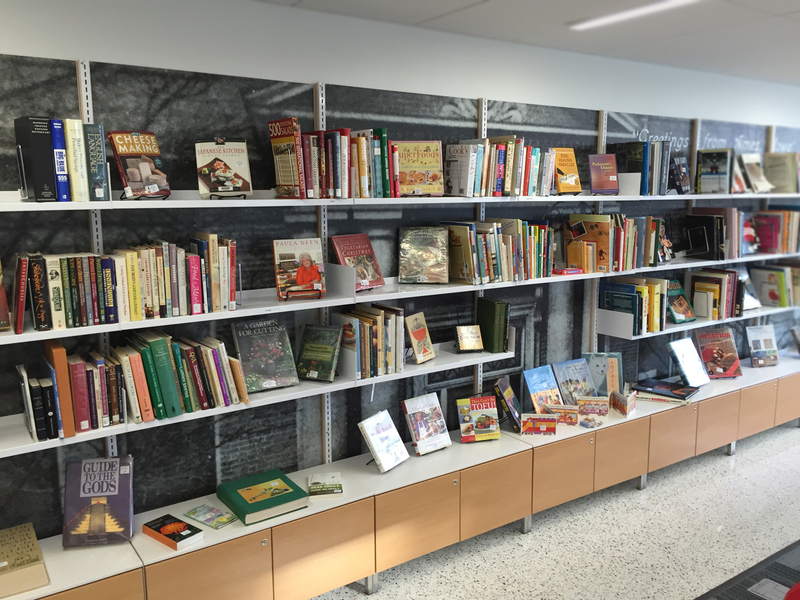 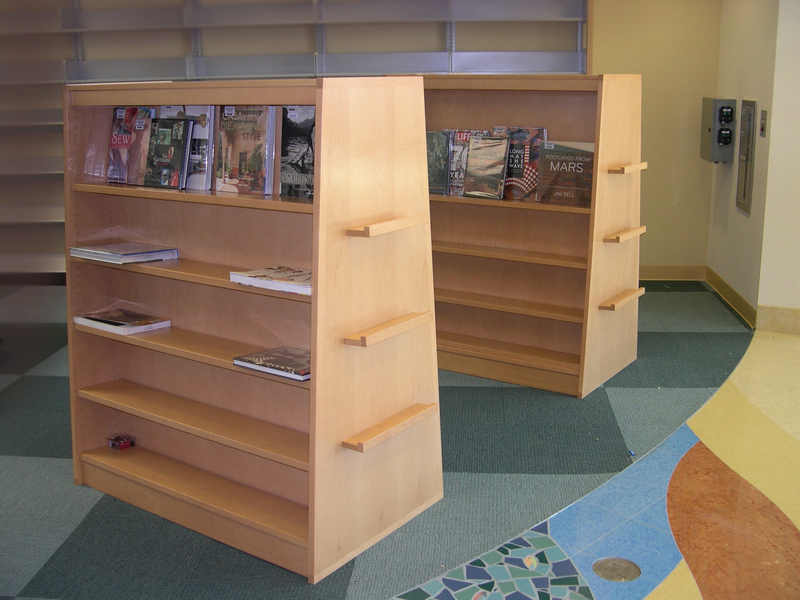 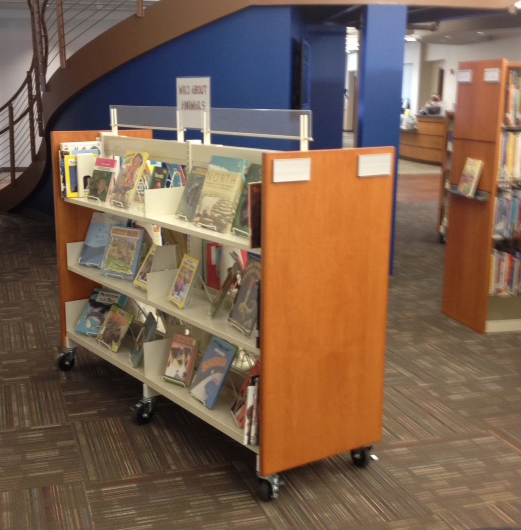 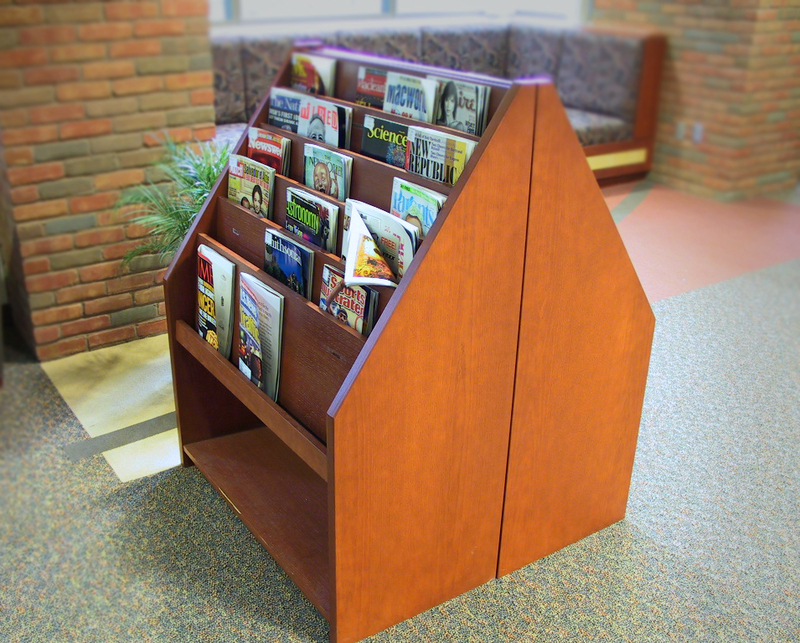 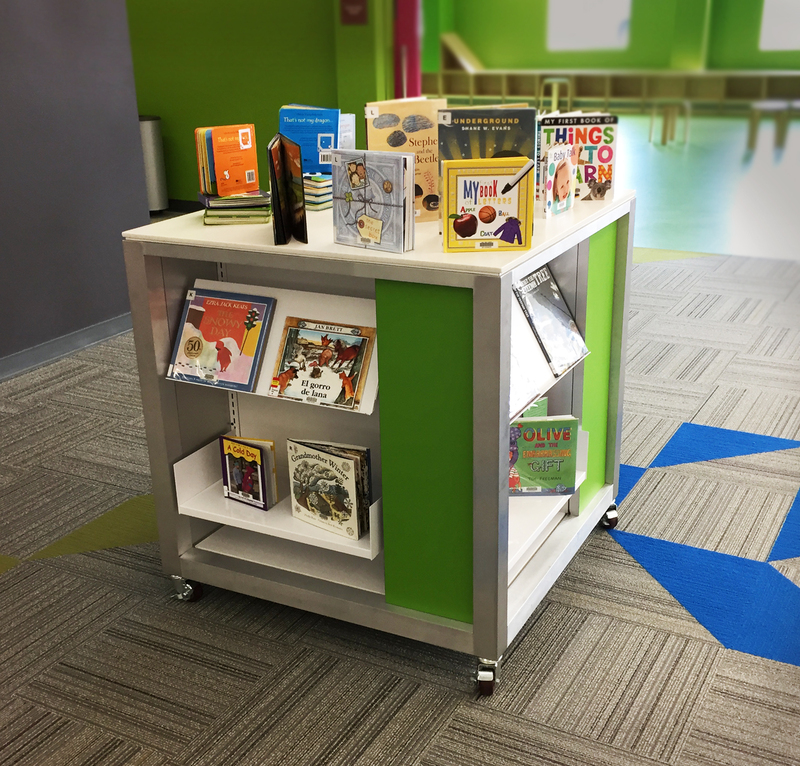 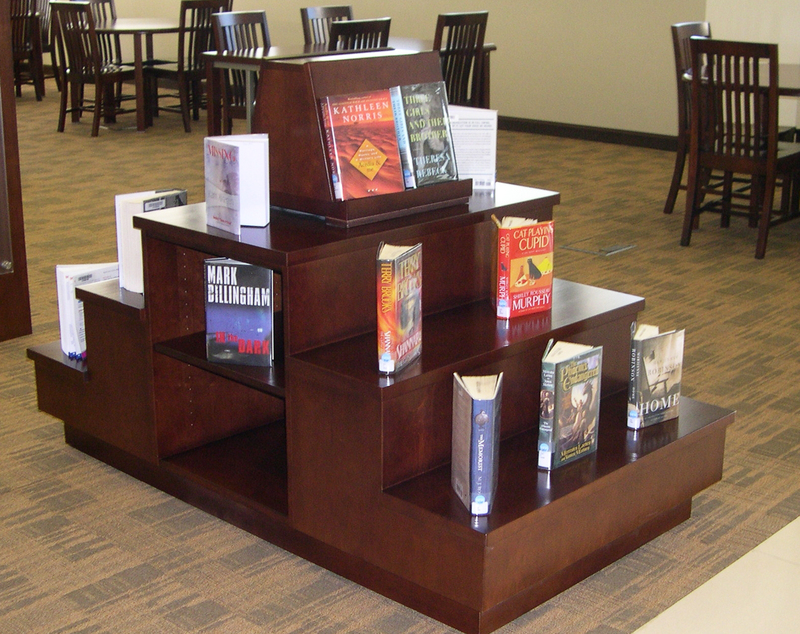 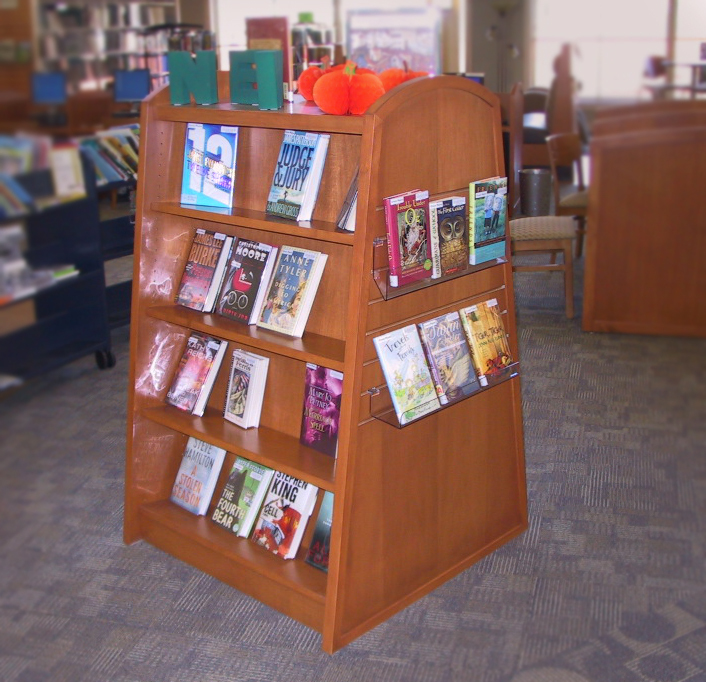 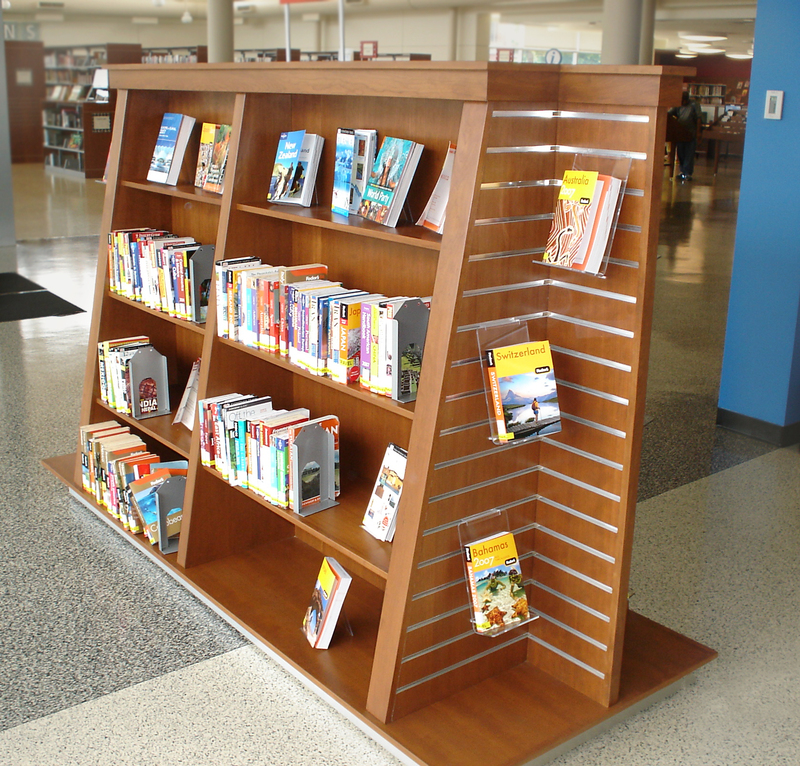 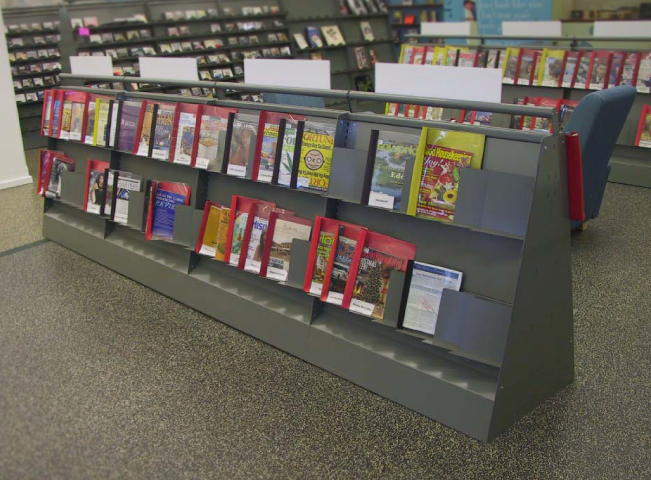 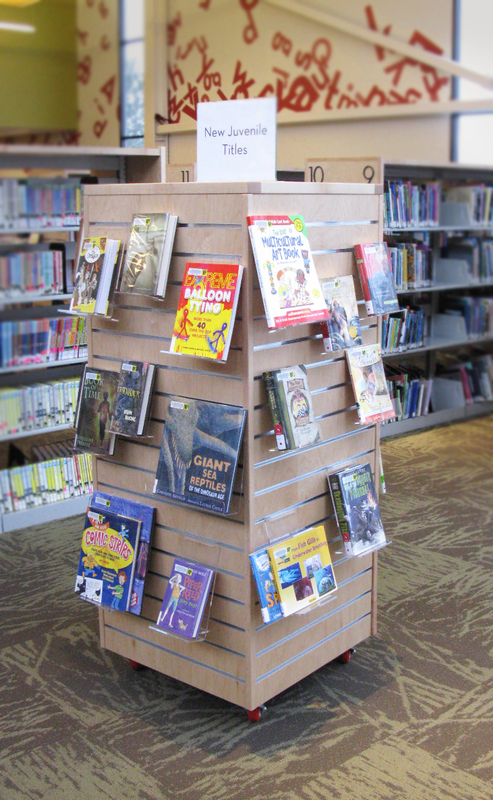 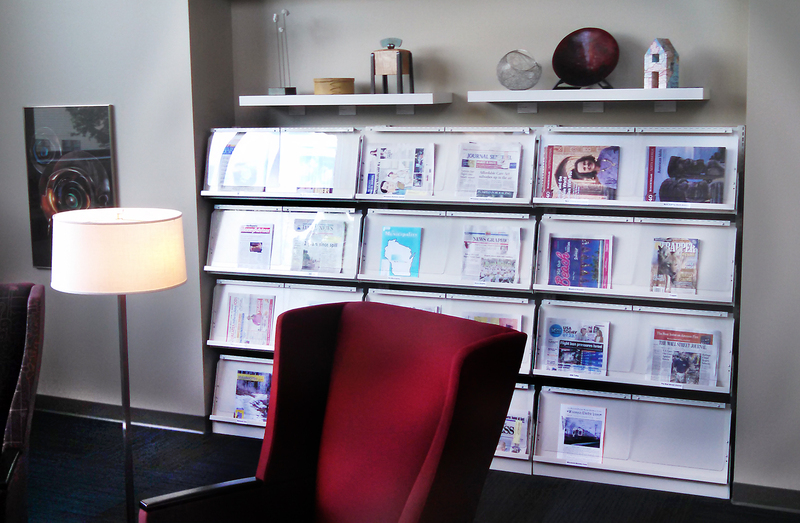 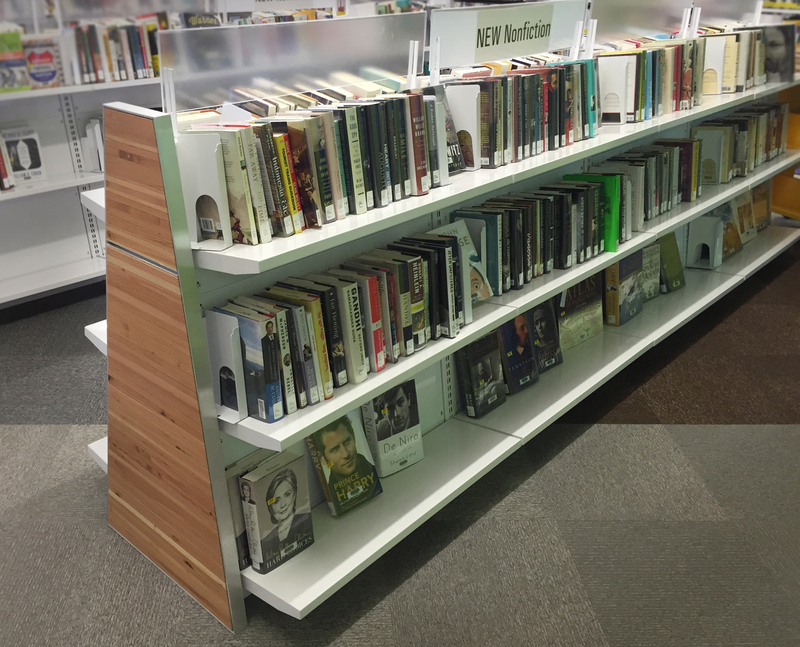 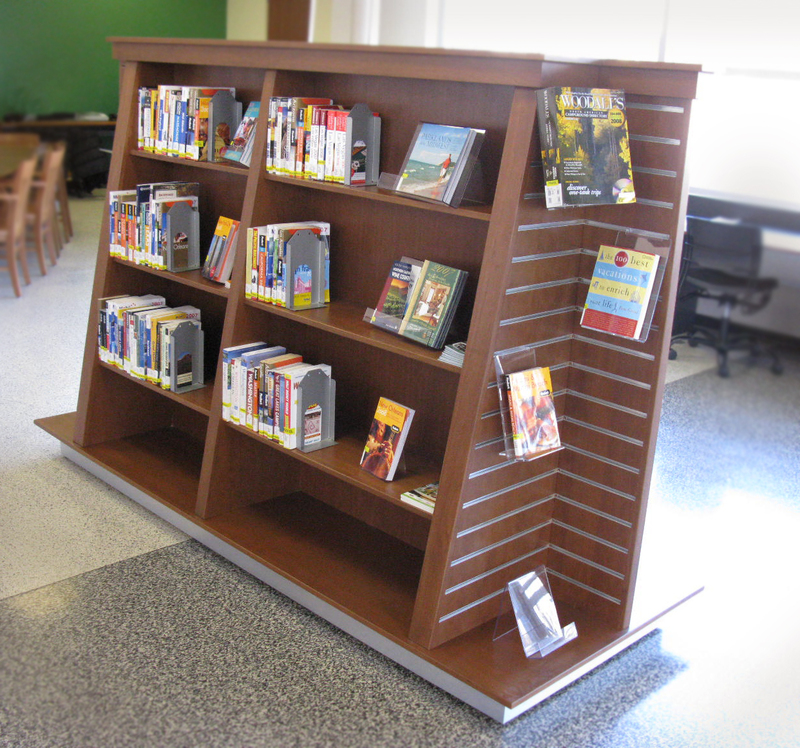 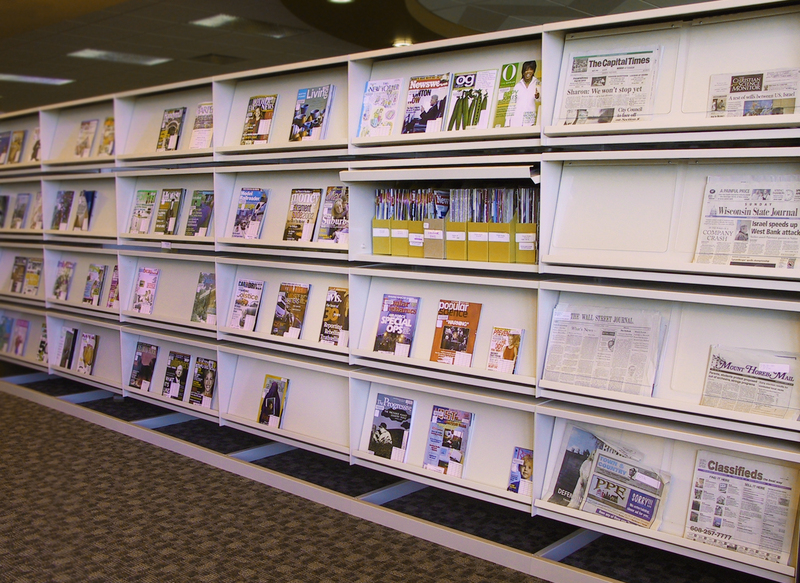 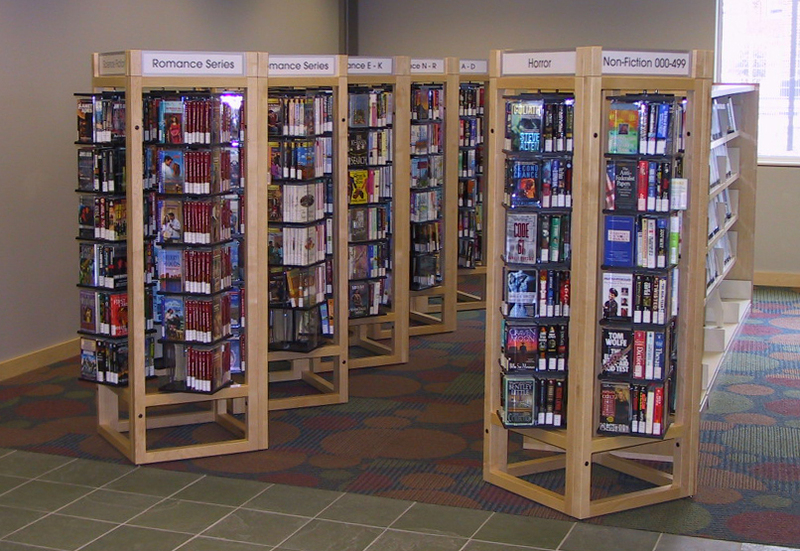 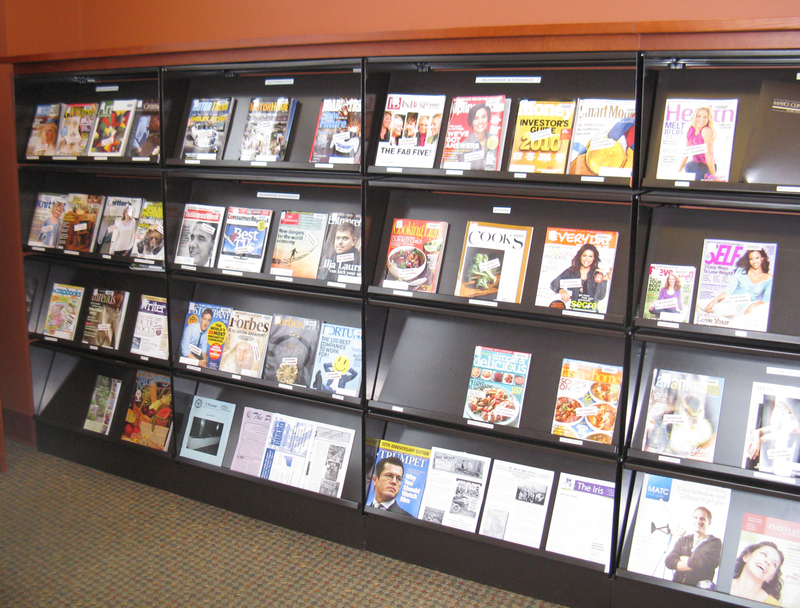 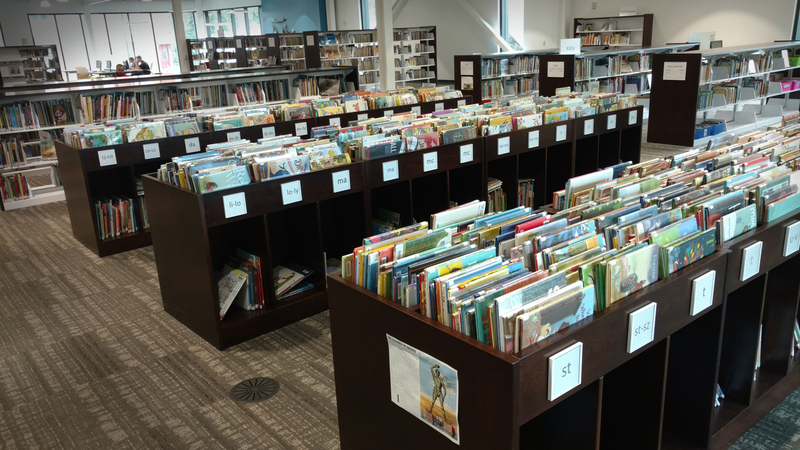 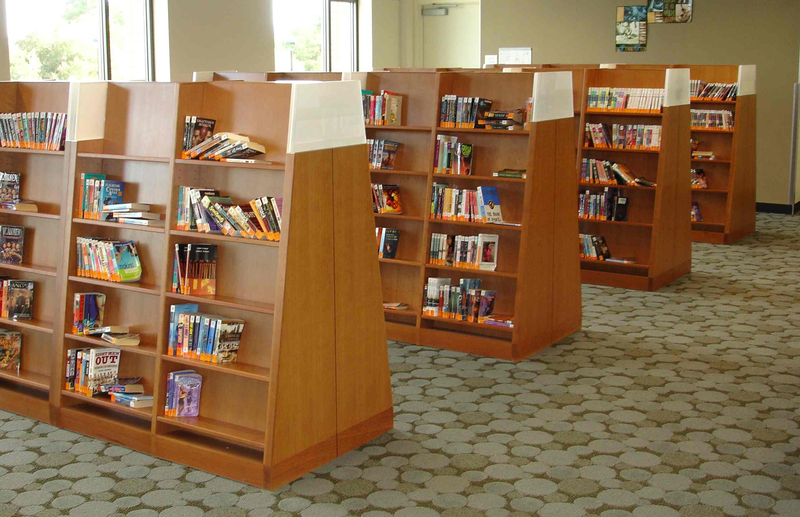 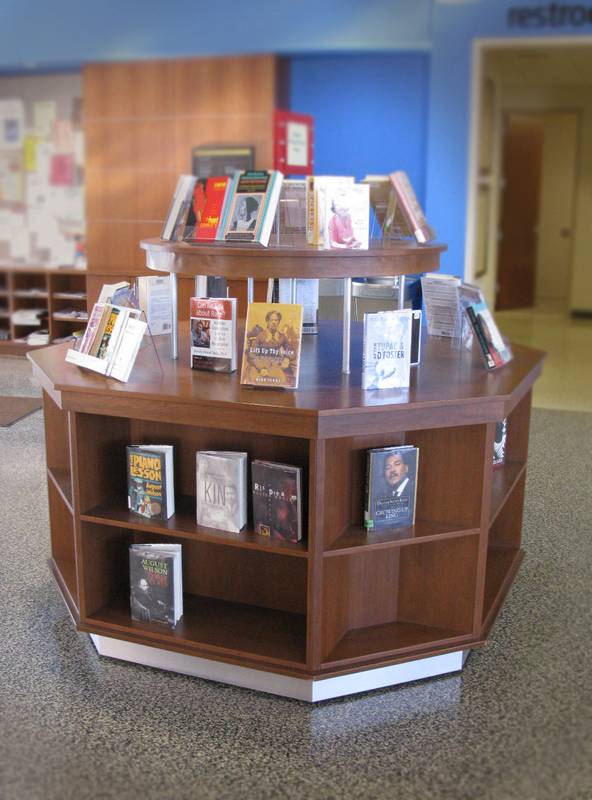 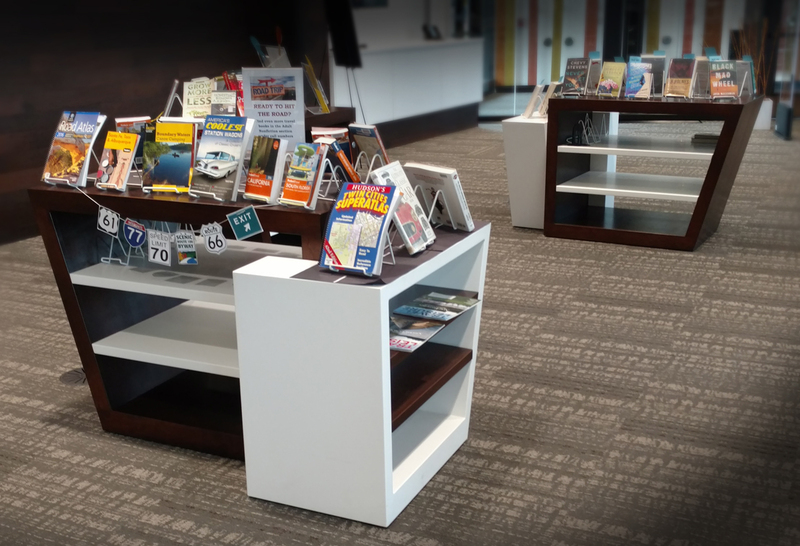 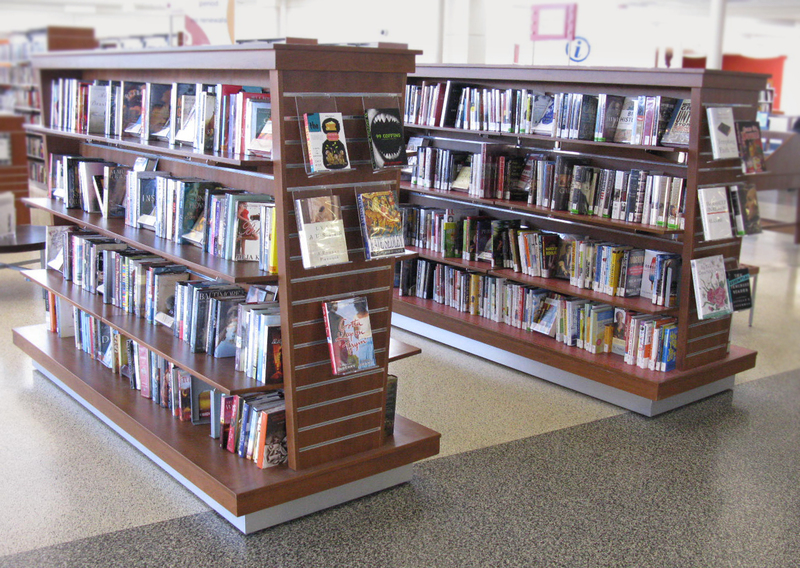 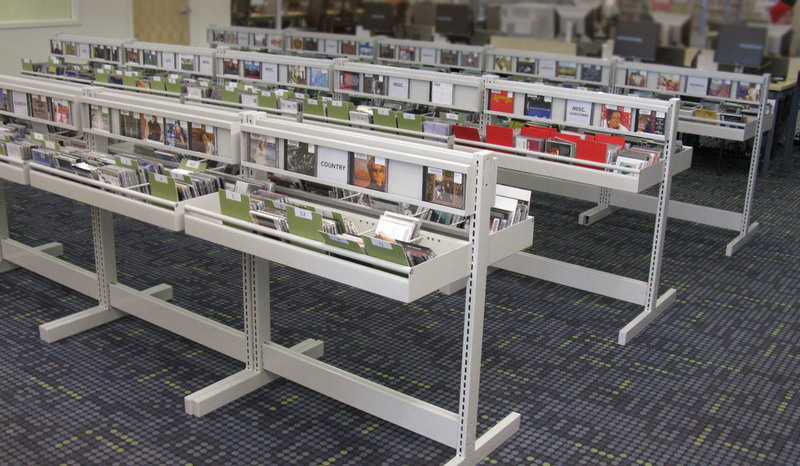 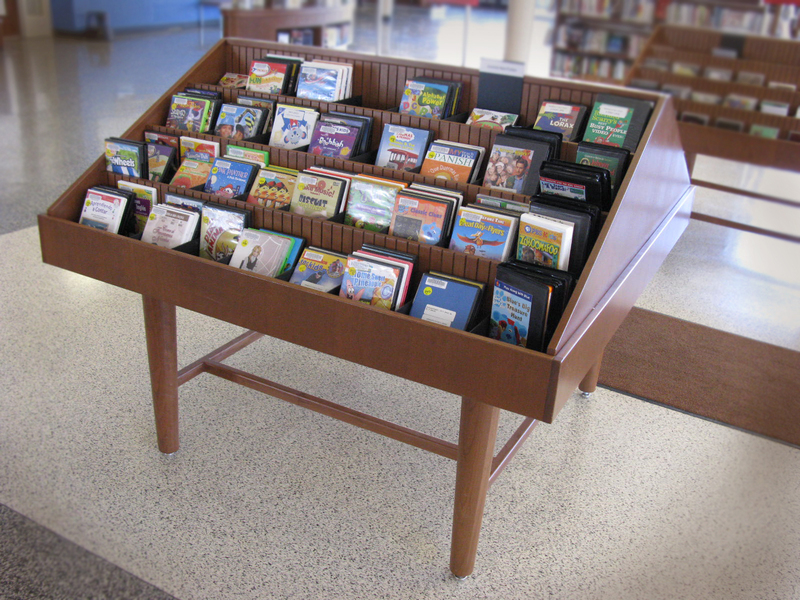 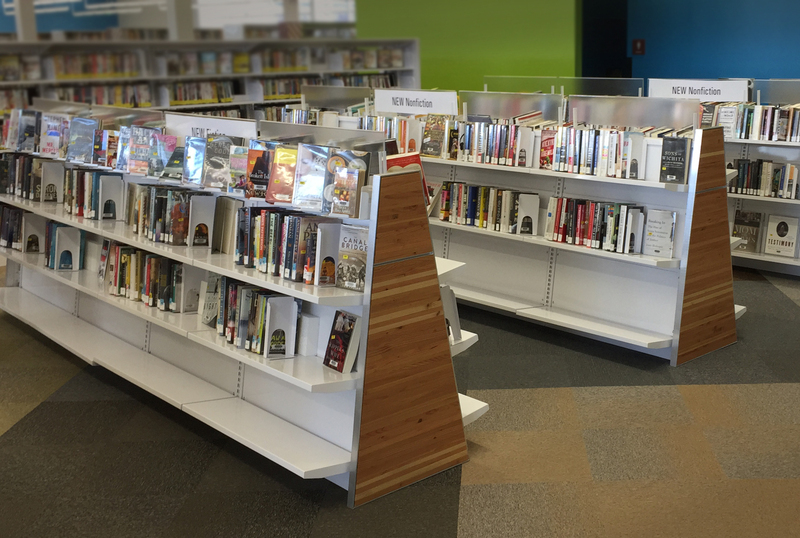 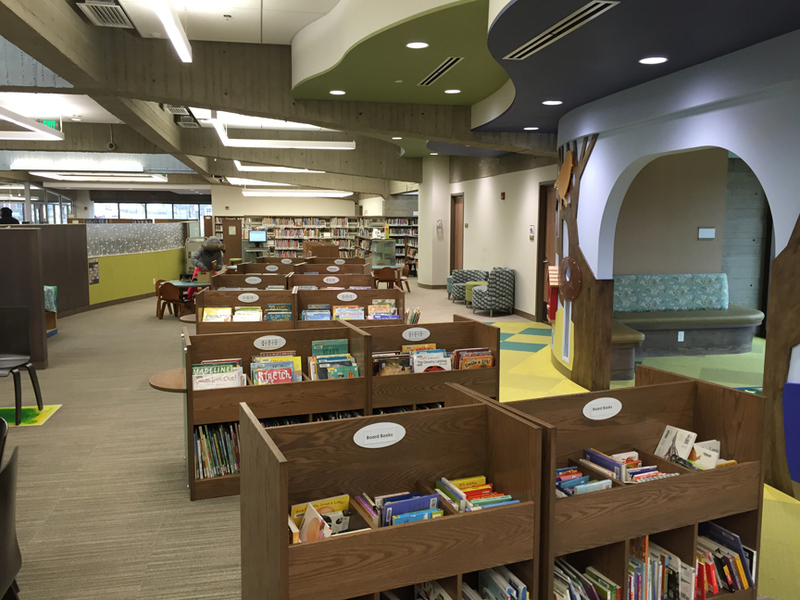 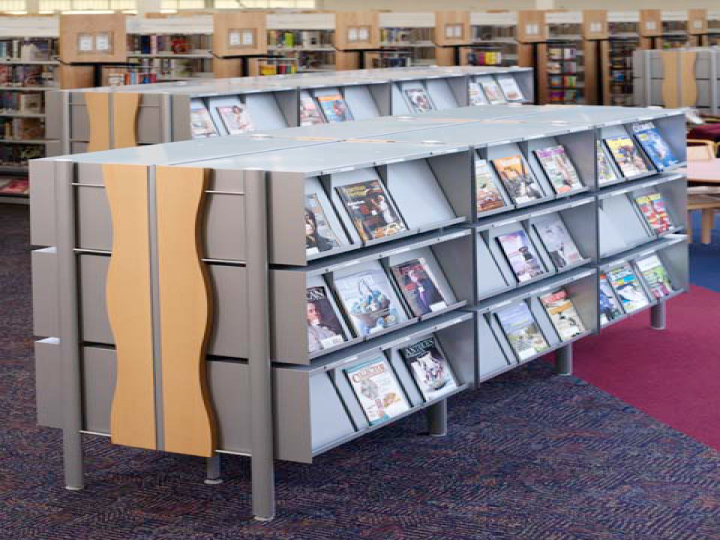 To get the notice you desire, Embury, Ltd. is able to help you find the right book display, and storage solutions for a variety of library and institutional materials.